In a memo to staffers, CEO Jim Bankoff wrote that "industry changes over the past few months" led to the cuts. 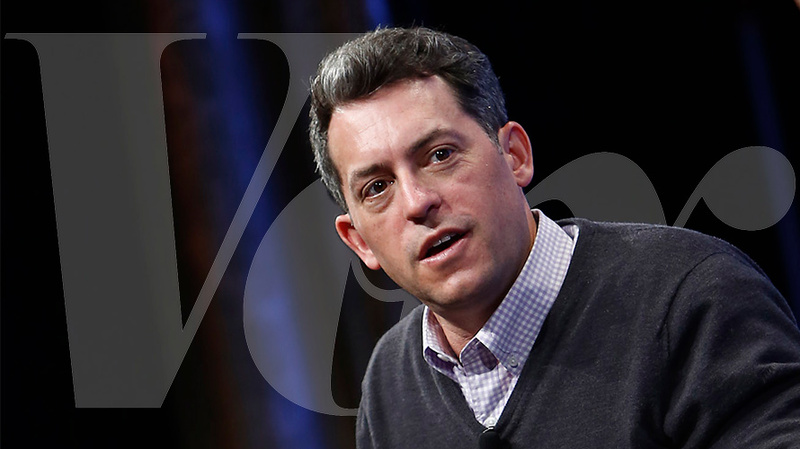 Vox Media is cutting approximately 50 employees—or about 5 percent of its 1,000-person workforce—from several of its sites and offering “role changes” to a dozen others. In a memo to staffers, CEO Jim Bankoff wrote that “industry changes over the past few months” led to the cuts. 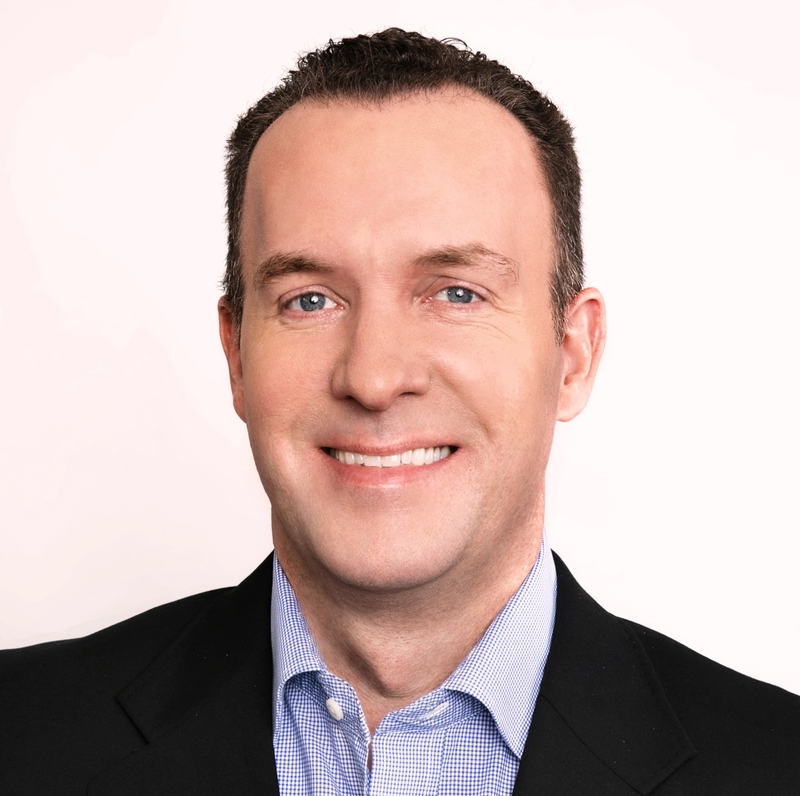 Bankoff is referring to algorithm changes at sites like Facebook, which prioritize a user’s posts from friends over those of publishers like Vox Media. Most of the layoffs affect staffers who produced social media videos for sites like Racked, Curbed and SB Nation, as well as the Video Services Team. Those sites will still produce social video, but on a small scale. Vox Media will continue to invest in newer initiatives including its podcast network and Vox Entertainment, which produces content for other networks, including Netflix and A&E. Vox Media also partners with NBCU on video projects as part of NBC’s $200 million investment in the company in 2015.